Bad breath is a common problem. It can be the cause of great embarrassment both socially and professionally. Most people are unaware they have bad breath themselves. Although bad breath can be caused by many reasons, in most cases, it is the result of a build-up of oral bacteria in your mouth. 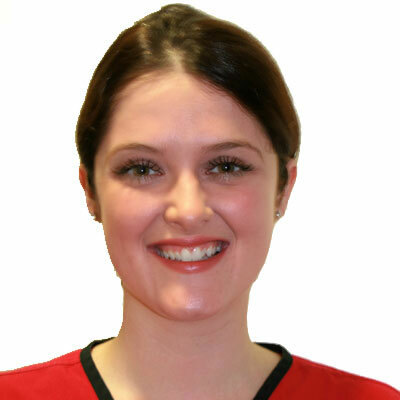 If you suffer from bad breath, our dental hygienists can offer you the best advice, tips and tricks. Often, much of the odour causing bacteria can be removed by adopting a thorough oral hygiene routine. 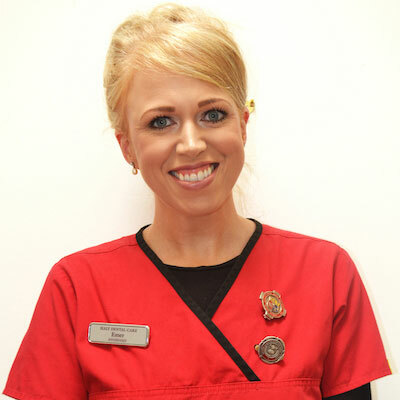 Visiting your dental hygienist regularly can prevent infections such as gum disease (gingivitis). Gingivitis is manageable and with the proper care and treatment is reversible. However, if this is not treated, gingivitis may progress into periodontitis which leads to tooth mobility and possibly tooth loss. Recent studies have shown that periodontitis is linked to heart disease and strokes. Other problems associated with gum disease include low birth weight babies, pulmonary disease and development of arthritis. The reasons why these problems occur are unclear. A Fissure sealant is a white resin material that is bonded to the biting surface of your tooth to cover and protect the pits and fissures. Fissure seals are very important for all children aged 5/6. 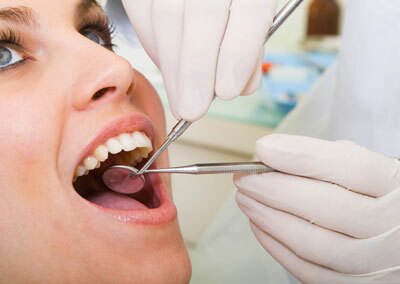 This preventative procedure helps to avoid unwanted cavities for the coming years. In cases where a patient may develop Periodontitis, root planing and scaling are carried out to help the gums heal without resorting to surgery. Root planing is often carried out under local anesthetic and involves a deep cleaning down low on a roots surface. It removes toxins and bacteria from the hard-to-reach pockets that Periodontitis has caused. When a patients presents with Periodontists, they are assessed and graded, to determine the level of Periodontists they have. In cases where there is extensive bone loss or Periodontists is aggressive, Dentomycin is used. Dentomycin is a gel that is applied after root planing and scaling. It is inserted down under the gum and often involves two or three visits into the Hygienist.